Increase Your F&I Profits With Ease! by over 60% in our top performing dealerships! How Can F&I Assistant Increase My Bottom Line? How Does F&I Assistant Work? F&I Assistant is a customer facing solution that acts as a visual and tactile sales aide to keep customers engaged, informed, and active throughout the Finance & Insurance sales process. F&I Assistant gives dealership employees the tools and data they need to sell more F&I products with ease. Statistics show that people who watch videos are 181% more likely to buy than non-viewers. F&I Assistant keeps customers engaged, informed, and active throughout the entire F&I sales process increasing CSI (Customer Service Index) and creating lifelong, happy customers. F&I Assistant lets you know what products customers are interested in before they even enter your office. F&I Assistant gauges the customer's interests based on their responses in the app. F&I Assistant gauges customer interests early on in the sales process and gets them in and out in half the time. No more waiting around for hours. Increased product penetration naturally means more revenue per car, but F&I Assistant also helps decrease chargebacks by keeping customers informed and engaged. Never worry about your F&I compliance again. F&I Assistant informs each and every customer about their options and makes sure your dealer stays on top of its compliance without human error. We’d love to help your dealership increase its product penetration and customer satisfaction. Click the play button above to get started today! We’d love to help your dealership increase its product penetration and customer satisfaction. Click the button below to get started today! 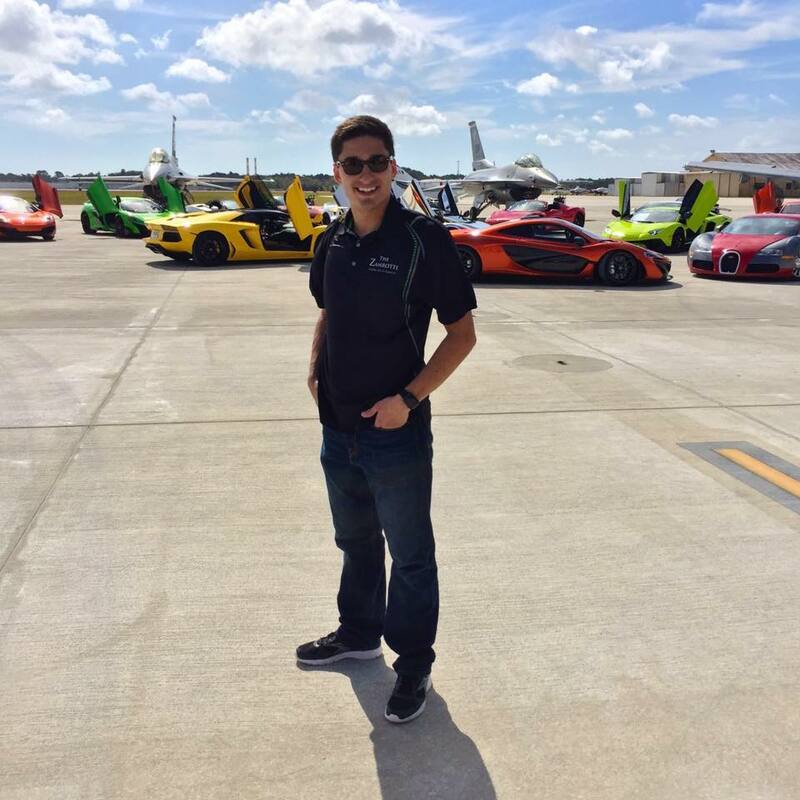 Our unique management team consists of auto enthusiasts that have years of experience in both the dealership and the technology industries. Jonathon is both a car enthusiast and a technology aficionado. Jonathon oversees the programming team, designs new features, and develops upcoming software solutions. Utilizing his years of experience in the technology sector, he stays on top of industry trends and the latest software breakthroughs. 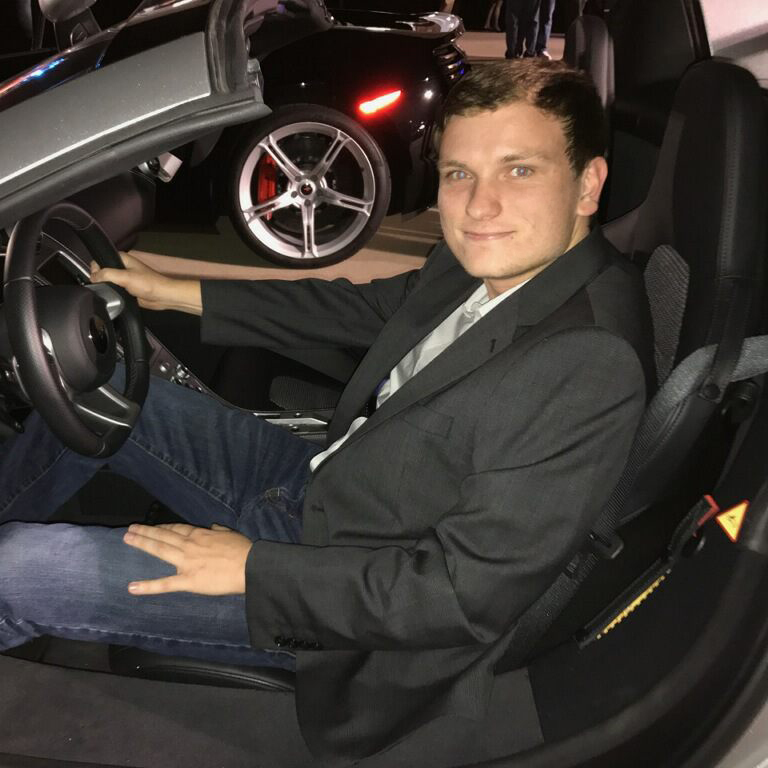 Taylor Sanger has redefined the automotive online marketing, sales and events based industry for years before Co-Founding his current venture: F&I Assistant. Taylor studied the car buying process, customer needs, and dealership weaknesses before developing the idea that evolved into F&I Assistant. Get Started With F&I Assistant Today! Interested in learning how you can implement F&I Assistant and watch your F&I department's revenue skyrocket? Submit your request in the form to the right, and we will get back to you in the next 24 hours!